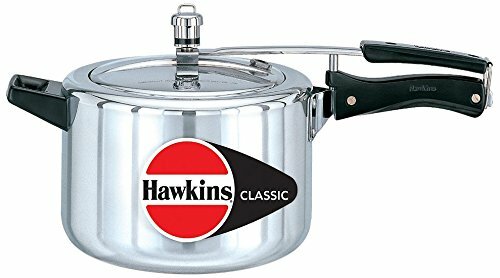 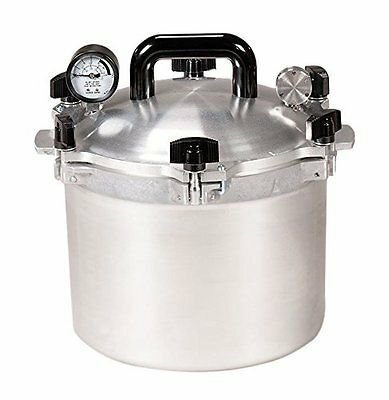 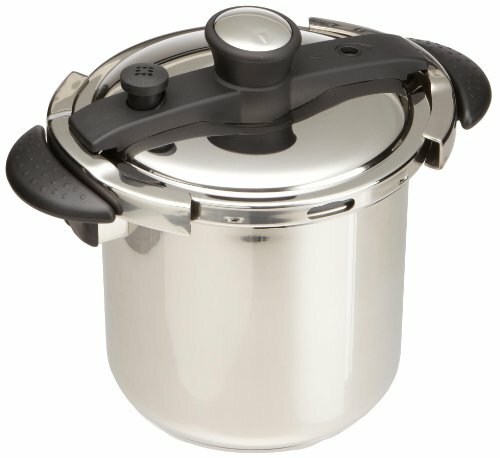 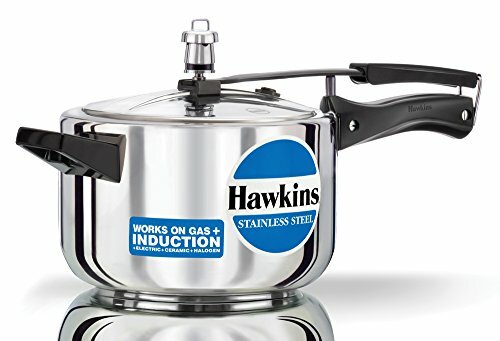 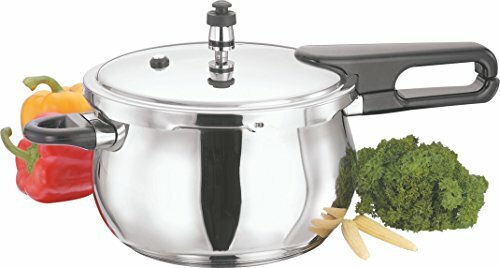 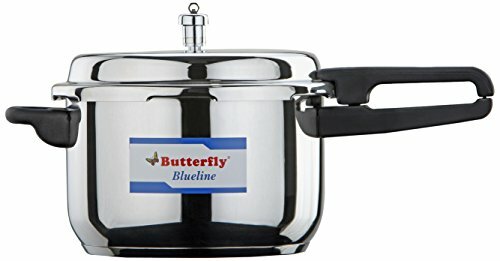 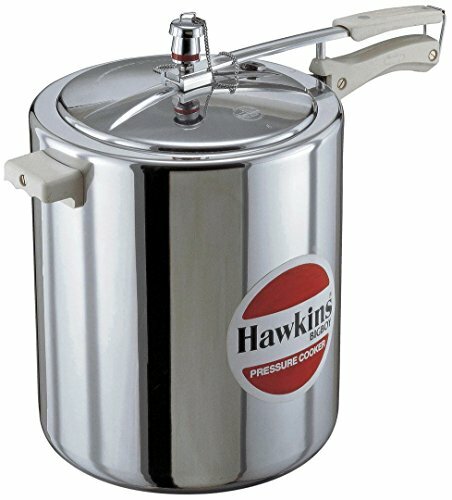 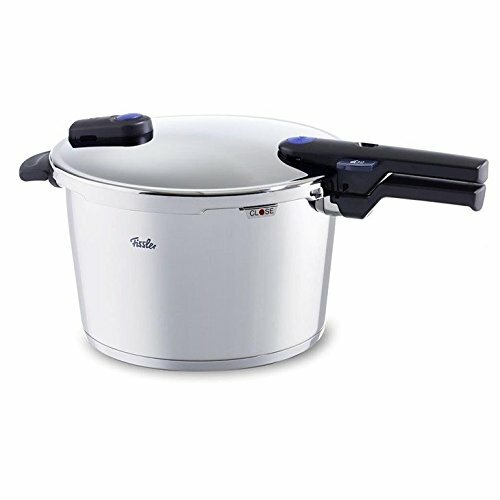 Vinod V-5.5L Splendid Plus Handi Stainless Steel Pressure Cooker, 5.5-Liter ~ Pressure Cookers ~ Rika Jones - buy kitchen cookware with confidence! 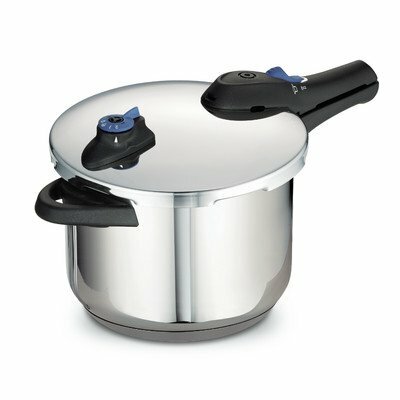 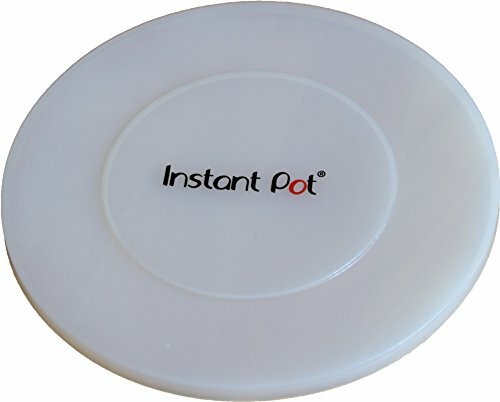 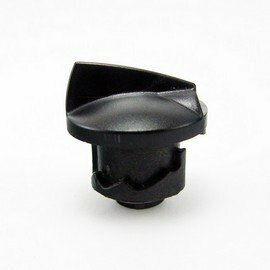 Ultra Hygienic: A perfect mirror finish gives you an inside smoothness where no food particles get stuck. 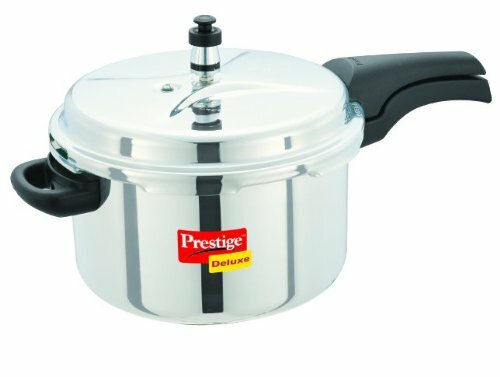 What is more, acidic foods like tamarind or tomatoes will never corrode stainless Steel ensuring you hygienic, contamination free cooking.